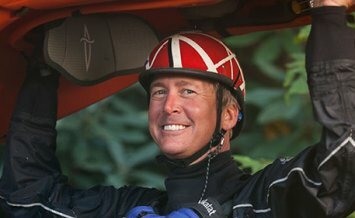 Taught by Rescue 3 International, this 3-day internationally-recognized rescue certification course is written by professional paddlers for professional paddlers. 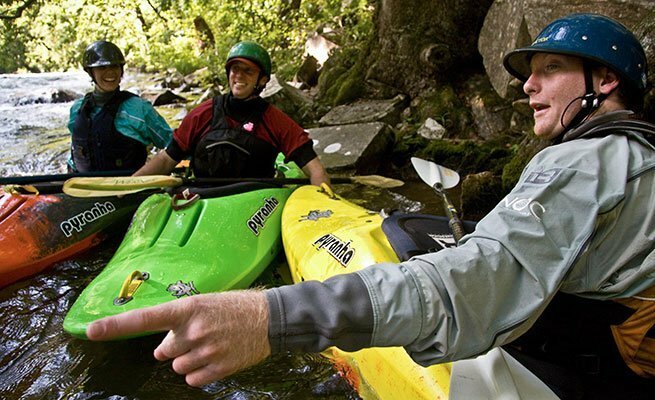 Built for river guides and kayakers, this energetic and physical course focuses on honing quick reaction times through an understanding of options and resources. Students will learn how to recognize their own skill level and limits, expand on basic rope rescue skills and elevate their ability to execute rescues as part of a team. 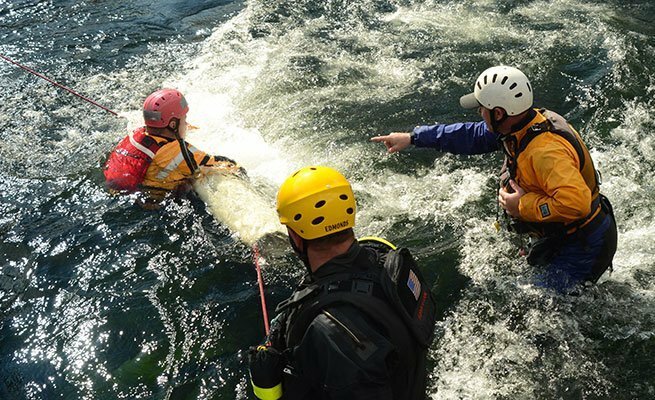 The Whitewater Rescue Technician-Pro is recognized by Rescue 3 International and gives students a 3-year certification after successful completion. 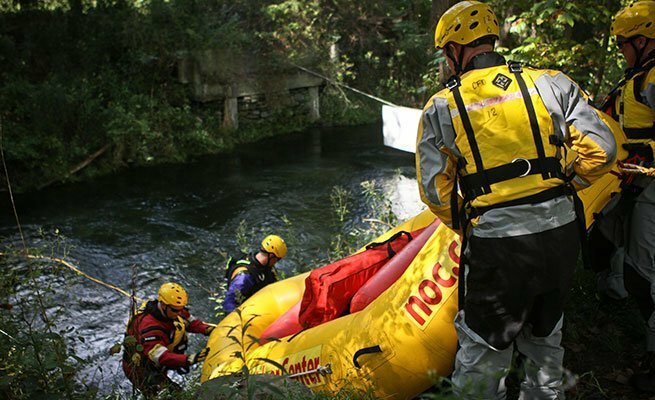 This course is designed for professional boaters, river guides and kayakers with existing whitewater skills and comfort in Class II+ whitewater. Will Norris With over 13 years at NOC, Will is our resident jack-of-all-trades. 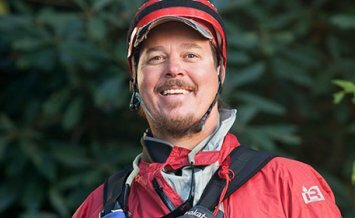 Stephan Hart Stephan guides on all 7 rivers, instructs swiftwater rescue courses and is a plant expert. Jonny Horton Jonny boasts the record for the fastest check-out on all 7 NOC rivers. From Asheville, NC: Take I-40 West towards Knoxville, TN. Take exit 27 onto US 74 West towards Waynesville. Stay on 74 West, the outpost is 50 miles down this road. 8 miles past Bryson City, the 4-lane will split into two 2-lane roads. Stay on 74, the left lane. 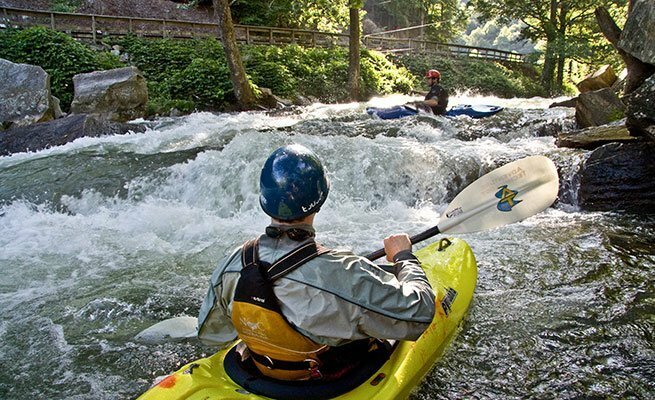 You will enter the Nantahala Gorge and after 5-miles you see the Nantahala River and NOC's Nantahala Outpost. From Gatlinburg, TN: Take 441 South through the Great Smoky Mountains National Park and through Cherokee. Just past Cherokee, get on 74 West. After 15 miles, the road will split into two 2-lane roads. Stay on 74 W, the left lane, and continue the 5-milts to the NOC Nantahala Outpost. From East Atlanta: Take I-85 North to I-985 North. At Gainesville, take 365 North to 441 North. Just past Dillsboro, NC, 441 merges with US 74. 8 miles past Bryson City, the 4-lane splits into two 2-lane roads. Stay on 74, the left lane. 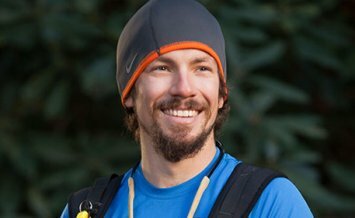 Continue 5-miles and arrive at the NOC Nantahala Outpost.